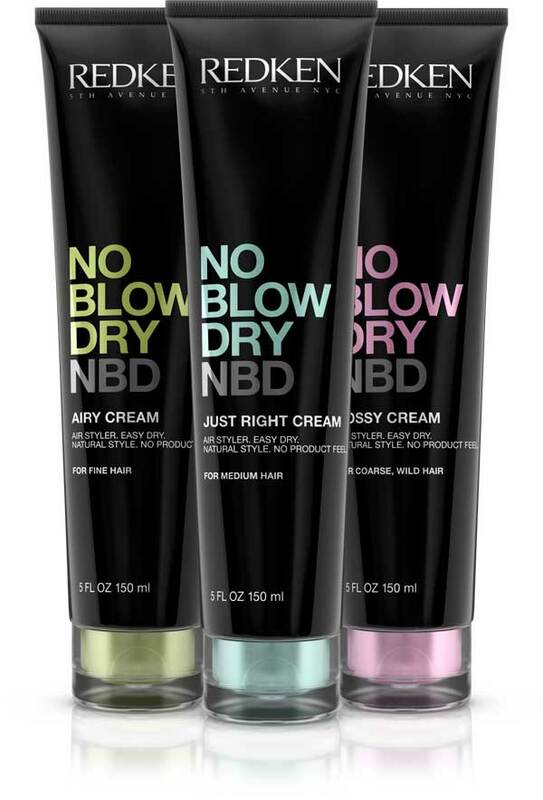 Ditch Your Blow Dryer in This Warmer Weather With Redken’s No Blow Dry Cream! One in two women air-dry their hair. With this fact in mind, Redken developed NEW No Blow Dry air dry stylers, the easy solution that allows consumers to achieve a frizz-controlled style without the use of a blow dryer. Designed for people on-the-go who are either short on time or do not have the desire to heat style their hair, No Blow Dry is a great alternative to a heat styler. Celebrity hair stylist Ken Paves tells Talking Makeup how to get Nelly Furtado’s hairdo at the 2009 AMA’s! “For Nelly, we (Roberta Rogers from my LA salon and I) created a sleek ponytail with thick, modern chunky bangs. 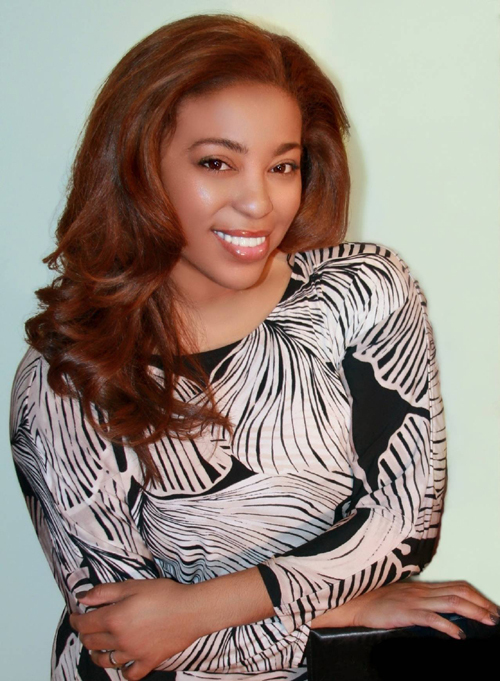 We started by spraying her damp hair with a volumizing spray (try my Ken Paves Healthy Hair Volumizing Spray, $22), and blowing it straight with my Ken Paves Professional Hair Dryer ($100, ULTA), using a Mason Pearson brush. 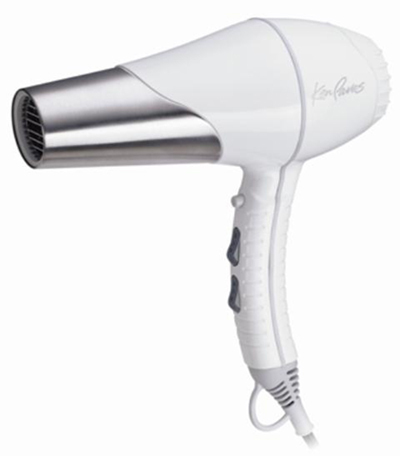 *An Update: 1875W SuperSolano Professional Hairdryer was and is THE best hairdryer I’ve ever owned! It’s powerful so if you have long thick hair like me it will cut down drying time. It gets hair super straight and sometimes you would even want to skip on styling iron. And it’s priced pretty fair, just over $100. 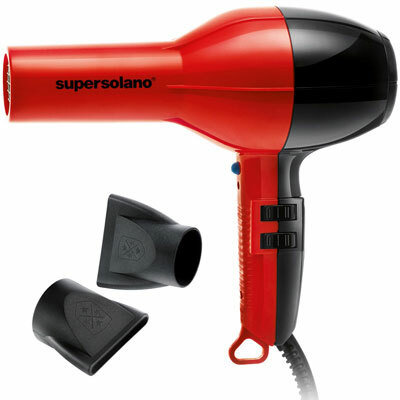 The SuperSolano is a salon quality blow dryer at home! Perfect. 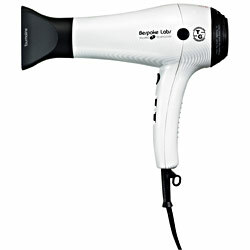 1875W SuperSolano Professional Hairdryer is available at ULTA and ulta.com. SRP: $119.